Great info from the commuters themselves! I’ve been a fan since the beginning and cannot say enough about how this app has helped me! You’ll get news here first about what’s happening on your train or bus line before the transit company does. Back in 2012 after Hurricane Sandy, commuters were reporting cancelled trains, packed trains, which really determined whether I’d attempt the commute into Manhattan. If you’re a daily rider like me, this app is a must. 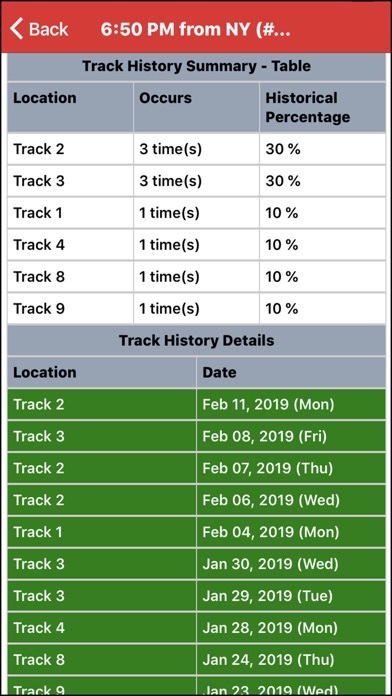 Good, current data about track arrivals, etc. 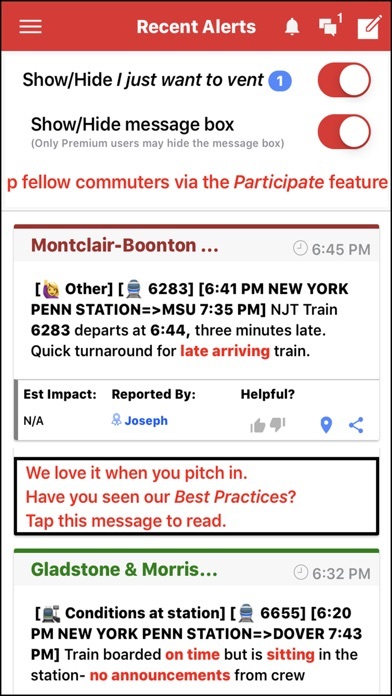 And the up-to-the-minute updates from your fellow suffering commuters can be a God-send in the adventures that are a daily NJT commute. Well worth every penny. Clever commute saved the day! Again!! I have been using Clever Commute for 8 years (going back before it was even an app). I commute to NY on NJT trains. 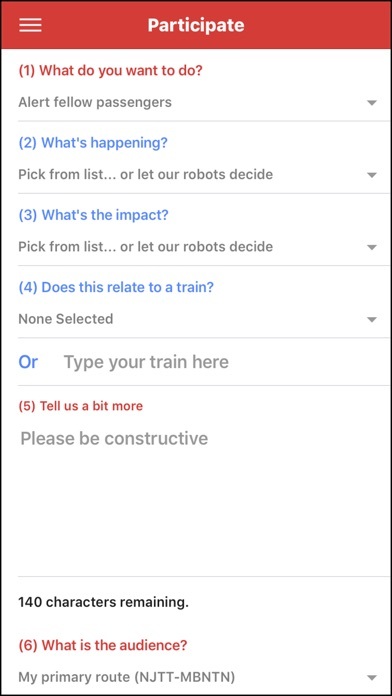 I can’t count the number of times it has helped me avoid a mess, whether it is a cancelled train, a broken down train blocking the way, or something else. 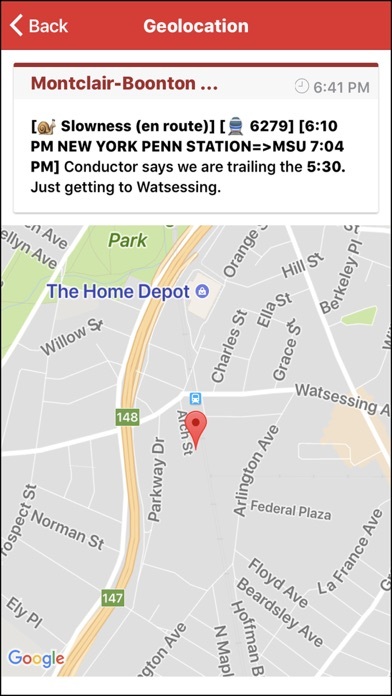 Getting info from other commuters “on the scene” has much better content and often quicker than the official messages NJT sends out. And the additional features of the Premium Service are well worth it. This app is excellent for two complementary uses. If you need to get home during a transit disruption it is incredibly useful to find the contours of the disruption. Or if you’re waiting for the disruption to end... it’s quite helpful for that too. 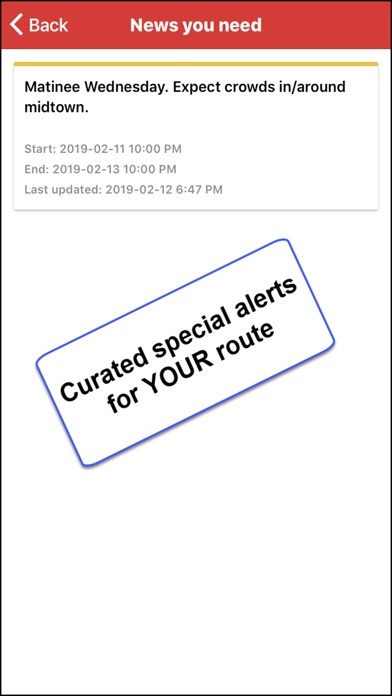 The alerts are also tailored to your stop so you will see “3:12 train from your stop” rather than the “2:10 from a distant stop where the line begins”. When dealing with commuting mayhem that alone is worth its weight in gold. 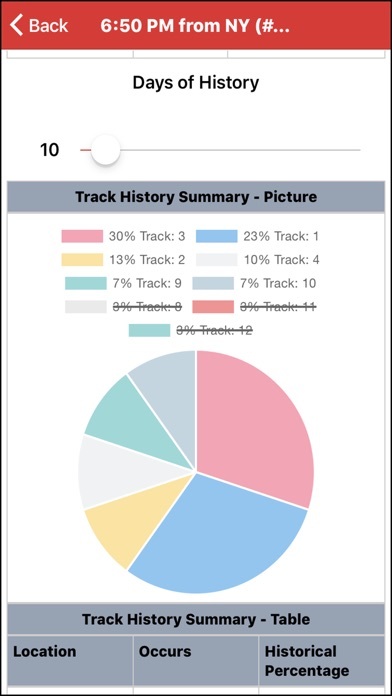 When the commute becomes a challenge this app is vital for navigating unexpected changes/delays in the schedule. It also provides timely information for everyday use. Don’t use Penn station without this! 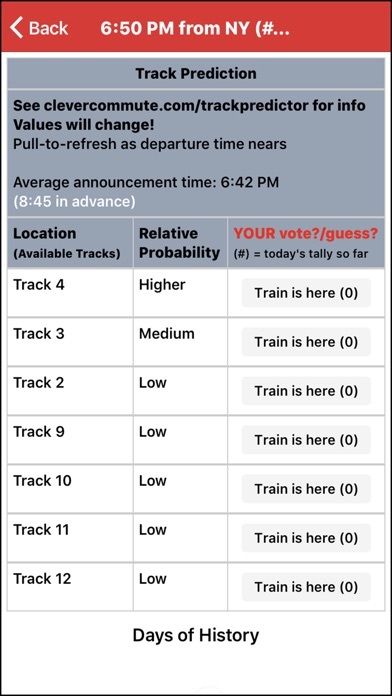 I rely on this everyday to find my track and to see what’s really happening with the trains. I rely on clever commute to inform my ride in and out of the city everyday. It’s a great service and helps to reduce the stress of the daily grind. Thanks CC for creating this service. You can count on Cleaver Commute to keep you updated faster than NJ Transit. So many check it first to know what’s really going on. With the everyday challenge of the grind Clever Commute is what everyone is talking about. Get the real deal! Who will tell you the truth when NJTRANSIT won’t? The other commuters that’s who! Clever Commute provides the forum for people to participate in the sharing of transit information, or, just benefit from others sharing. Easy to use and will be invaluable until transportation woes are fixed (not likely in my lifetime).